We admire the brilliant work professional bodies have done around Brexit since the announcement of the European Referendum back in 2016. 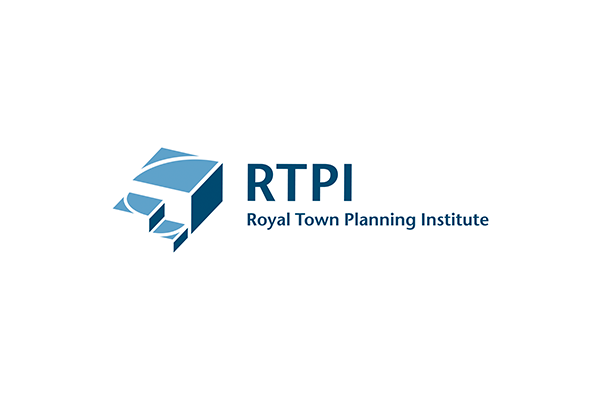 Exploring the relationship between the professions and the results of the referendum is the Royal Town Planning Institute (RTPI), who share five examples of innovation in their field. Earlier this year, the Office of National Statistics and Public Health England released alarming data showing life expectancy had gone backwards in parts of England. Post-industrial towns are among the hardest hit and they also happened to have voted in large numbers to leave the European Union. The news about declining life expectancy confirms what we’ve known for a while now – where you live plays a major role in your health and wellbeing. Brexit is a once in a generation opportunity to consider afresh the way we improve the health of British towns and cities. We often look abroad for inspiration – we’ve heard ad nauseum about Copenhagen and its cycling – but there are plenty of British examples we can learn from, among them these five which have just been shortlisted for the 2018 Royal Town Planning Institute Awards for Planning Excellence. Healthy Places, Healthy Children is a primary school teaching resource to help children understand how to make their neighbourhoods healthier and more people focused. Aimed at 8 to 11 year olds, the programme, already accessed by over 400 children at 20 schools in Belfast, is equipping them with the skills to engage in planning to help make healthier and child friendlier places. 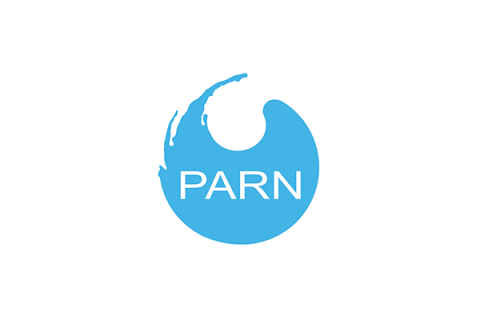 Engaging this group in the planning system is critical given there are currently no formal mechanisms to do so and they are often a relatively significant part of the population – in Belfast, for example, 15% of the population is aged 13 or under. In Stamford Hill, the community were so passionate about the future impact of development on their wellbeing that the local planners had to intervene to bring two opposing groups together. 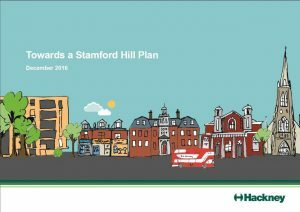 A new vision for the area – Towards a Stamford Hill Plan – developed with and by the community, emphases community benefits from development and an explicit objective is to support active lifestyles and reduce health inequalities. It intends on delivering this through revived, walkable town centres at the heart of resident’s social and cultural lives, better access to open spaces, new affordable housing and access to facilities to meet local’s leisure and fitness needs. 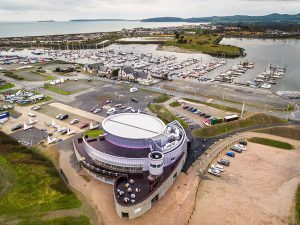 The world class Welsh National Sailing and Events Centre allows locals in Pwllheli, North Wales to undertake sailing, wakeboarding, rowing and other outdoor activities. The design of the facilities, such as a hoist facility from the pontoons, allows less abled people to participate in water sports. They have also established links with the local schools so that students can use the facilities and to ensure all local students have experience on the water during primary school. The multi-purpose hall can be used for sporting, leisure and fitness activities on a daily basis. All of this is even more important given the acknowledgement by the Welsh Government of the area’s poverty. The Hull Extra Care Project is a Department of Health flagship development with 316 affordable individual homes of high quality where people can continue to live independently for as long as possible. Residents can then access care packages to support their individual needs. Best practice design across the development, such as absence of dead ends along corridors or garden paths, legible colour coding of floor levels and rooms by function has helped ensure the homes and garden are dementia friendly. A farm classroom in Somerset is helping to tackle childhood obesity by teaching children about the links between food production and, how to cook and eat healthily. The S.H.E.D (School’s Health and Educational Den) Frogmary Green Farm Classroom is a joint venture between Frogmary Green Farm and Somerset Public Health to help tackle childhood obesity – nearly a third of children aged 2-15 are overweight or obese. Outside of school hours, local community groups and societies can use the facilities too – helping improve their health and wellbeing. These five projects are among the 78 finalists in this year’s RTPI Awards for Planning Excellence shortlist. Winners will be announced 24 May. 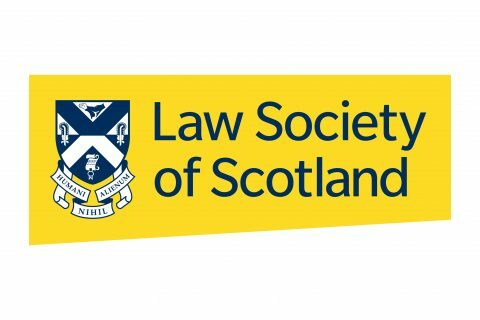 Find out more about the Awards for Planning Excellence.